Best-selling author Tess Gerritsen is suing Warner Bros. with the allegation that its blockbuster film, Gravity, is derived from her 1999 book by the same name. A company called Katja picked up film rights to herGravity book for $1 million. Additionally, she was promised that if a film “based on” her book was made, she would receive a $500,000 production bonus, screen credit and, maybe most importantly, 2.5 percent of defined net proceeds. Last year’s film — which won seven Oscars — grossed more than $700 million worldwide, putting potentially a lot at stake in the new lawsuit. 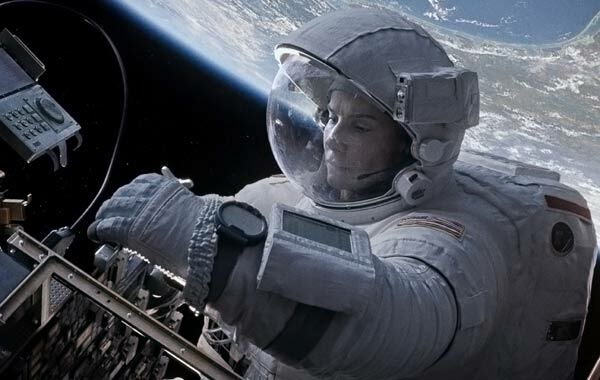 This entry was posted in Legal News & Events and tagged breach of contract, copyright infringement, Gravity, Warner Bros..